If at first you don’t succeed, try try again! oh boy! I guess I didn’t exacty know what I wanted to cook today. I wanted something with tofu… but that’s not how it ended up. I messed up twice today- two different dishes- actually THREE TIMES! 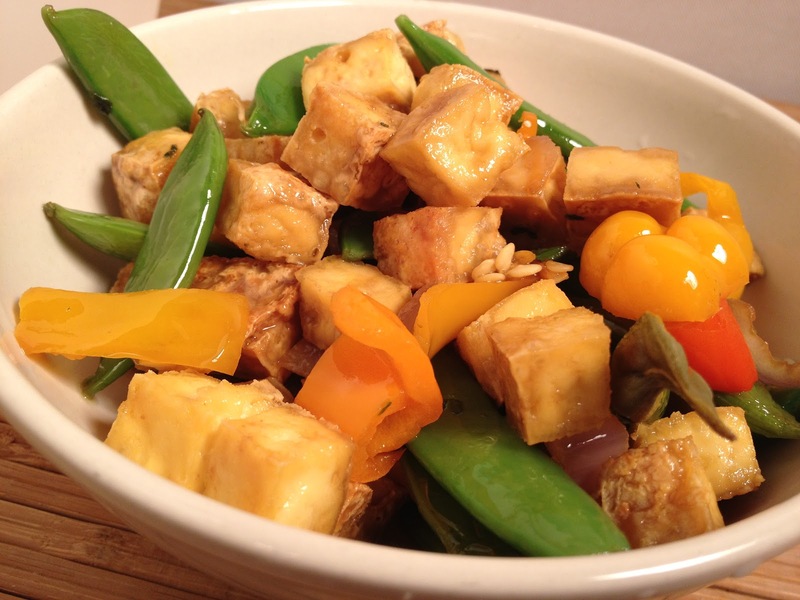 (1) I set out to make baked tofu with some veggies that I had in the refrigerator. I don’t know what came over me and made me take the spinach out of the freezer- but I did. I guess I was looking to do a baked tofu, a few fresh veggies and some sautéed (frozen spinach). Mark my words- I will not use frozen spinach again unless it’s in a smoothie or a baked vegan pasta free lasagna and EVEN then- I may just go with fresh. Frozen spinach just doesn’t taste good to me. I have tried a few difference brands but to no prevail. At one point, I just kept adding whatever it took to make it taste good- persistent I can be! I added salt, garlic powder, salt, vegan butter spread (against my better judgement) and then even more salt. 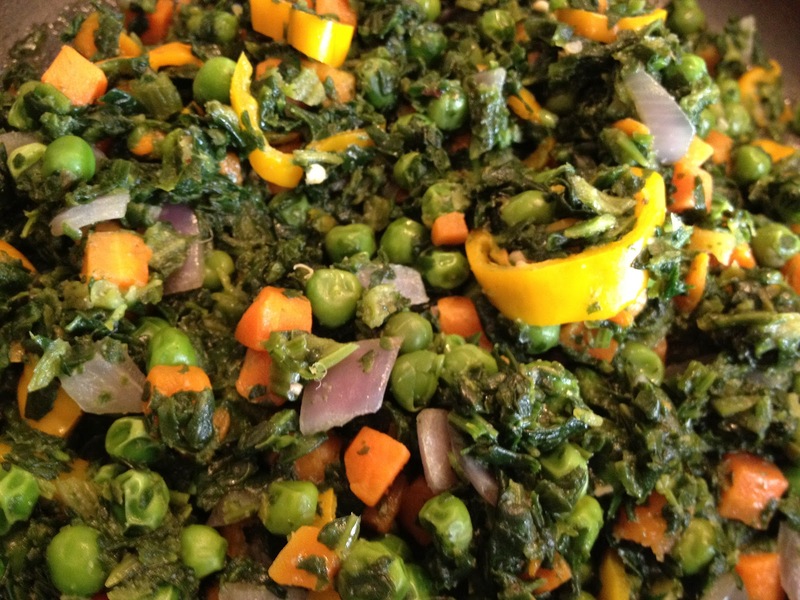 ugh- I have salty, fattening spinach now- ohh with frozen peas and carrots too. Great! Back to the drawing board to see yet what I could accompany this dish with. (2) Now I blot and dry out some tofu- not as well as previous days I think. I bake away- while sautéing the fresh vegetables from my refrigerator. The veggies came out nice although I didn’t have much of them. Waiting for my tofu to toughen up a bit, I dive into the quinoa to hopefully add flavor and substance and save the day. Wrong. (3) While leaving the kitchen for what only felt like moments, I came back to burnt quinoa and rubbery tofu. I threw out the quinoa (and the pot fyi)- it was that bad! lol I refused to quit though. I am super stubborn sometimes. 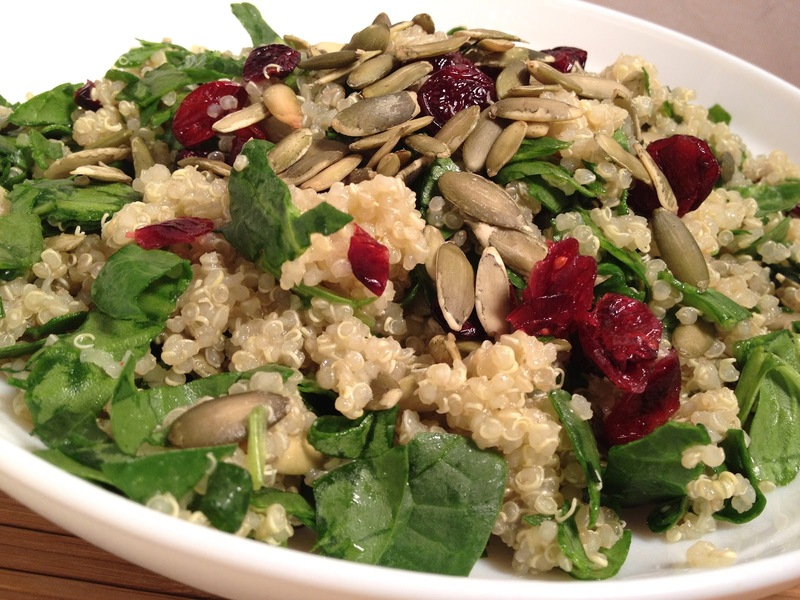 Quinoa with pepitas and dried cranberries!